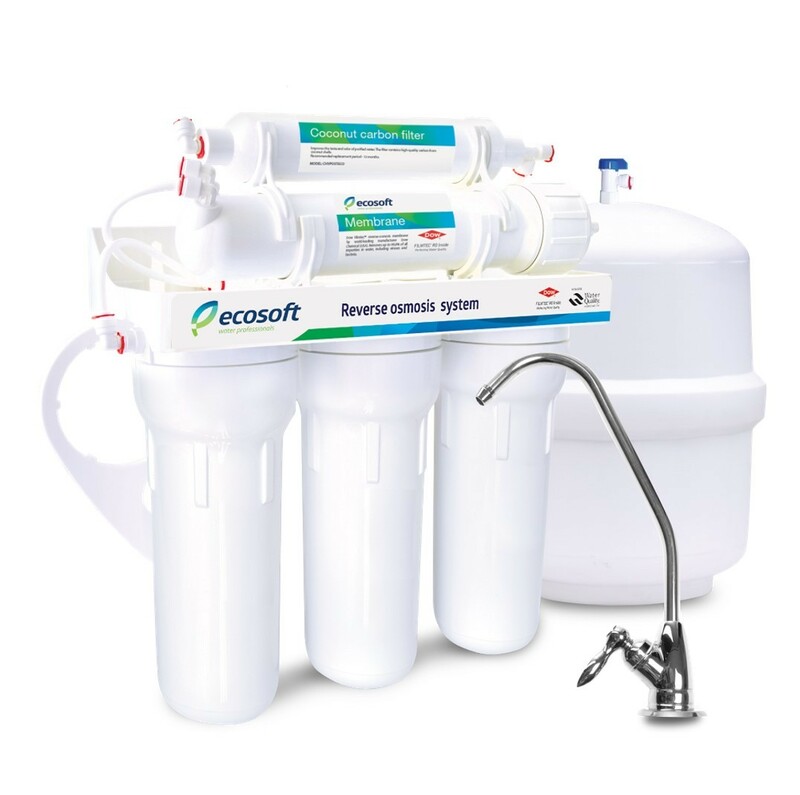 Whether it’s a natural disaster or other unforeseen circumstance that cuts you off from the municipal water supply or from a drinkable source of water, emergency water filters like gravity water filters or water filter bottles ensure that clean drinking water continues to be available even in such events. These types of filters are also a good addition to any emergency preparedness plan. How do you know which filters are good for emergency situations, and what qualities you should look for in a good emergency water filter? Water is perhaps the most important fluid to human existence. We understand the importance of “clean” drinking water both in terms of health and well being. However, many of the sources we rely on for our water are not as clean as we think they are. If you rely on tap water and/or bottled water and think they are safe sources of water for you and your family then you will find some of what I’m about to tell you shocking. Most of us are led to believe that the water we get from the tap is good and clean enough to drink. This is true for the most part as tap water in most developed countries is indeed cleaner than the water available to people in poorer countries. However, when you drink tap water you’re likely drinking a lot more then you bargained for – fluoride, chlorine, trace hormones and the condition of your pipes might account for things like rust. 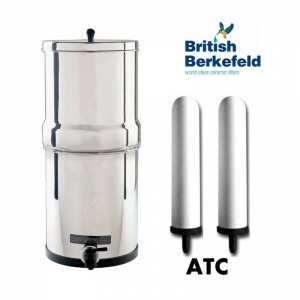 You can think of water filter bottles as a reusable water bottle that cleans the water you choose to store in it, or as a portable water filter, which is a handy device created for travellers or for any active water drinker. However you choose to think about these mini water filters, one thing is certain: water filter bottles are the more environmentally friendly option compared to regular bottled water. What is the water diet and does it help you to lose weight? With the increase of obesity and health risks associated with an unhealthy lifestyle, people seek out new dieting trends that promise fast and efficient results. There are many diet variants, and most of them are quite extreme and unsustainable on the long run, that is, you’ll quickly gain back all the weight you’ve lost during the diet. Unfortunately, the water diet falls into this category. What is the water diet? 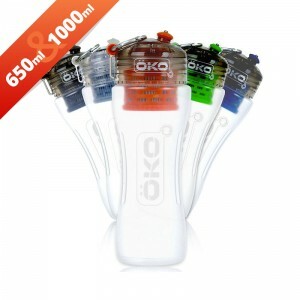 Water filter bottles are essentially a small filtration system conveniently contained within a single bottle for situations when you need to filter water on the go. Whether at work or while travelling, you can rely on the BRITA Fill&Go Water Filter Bottles to keep you hydrated with safe and clean water. You can finally ditch disposable water bottles and go for these stylishly designed water filter bottles to filter tap water wherever you are. 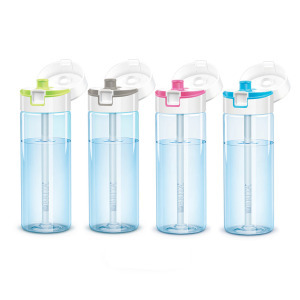 The BPA-free water filter bottles are easily cleaned in your dishwasher, and feature an activated carbon filtration cap that reliably filters tap water, turning it into contaminant-free, great tasting Brita quality filtered water.